#1) Pinterest is not real life. I love Pinterest. I could get lost in the wonderful world that is Pinterest for hours and hours...maybe even days! It is so filled with beautiful inspiration and great ideas! 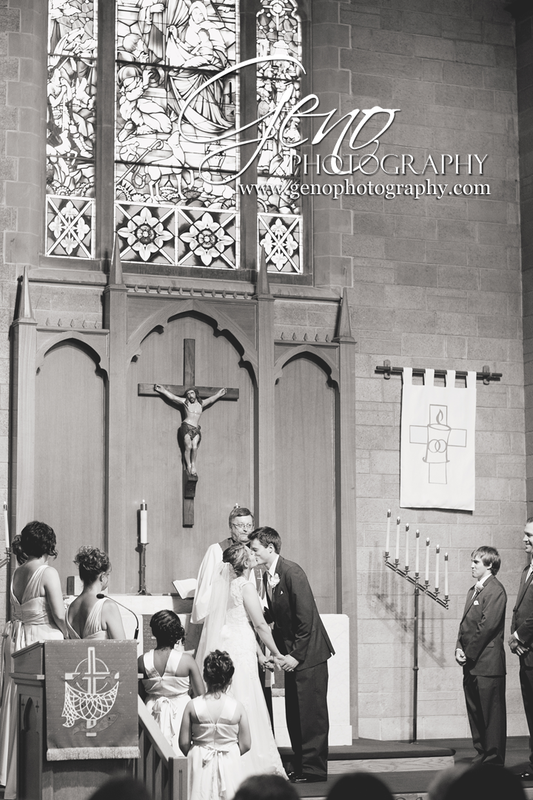 However, most of the images you will find there will not directly translate to your wedding. I love the images of couples walking along a pure white beach at sunset with the veil flowing in the wind too. Unfortunately, I hate to spoil it for all you dreamers out there, but we are in Iowa. Corn and soy bean fields exist in plenty, but we are somewhat lacking in beautiful, white sandy beaches along the ocean. Though I'm totally on board with destination weddings, so you know, the beach idea isn't a total no-go. Also, those cool shots of the bride with her bridesmaids behind her in a beautifully ornate antique mirror only work if you have a mirror. Seems a bit common sense, but it is something to keep in mind. The mirrors in the bathroom in the church where you're getting dressed aren't necessarily an instant substitute. It's also hard to get gorgeous portraits of your bridal party in an urban setting when your wedding takes place out in the country and vice versa. Often, I'm given a link to a Pinterest board filled with beautiful images, though some fall into the unrealistic category. While this is a great place for me to get an idea of your style and personality, remember this is YOUR wedding, do you really want to just copy off of other weddings? It's great to derive some inspiration from Pinterest, but keep true to yourself and trust your photographer's artistic skills. We are happy to see some of your inspiration pictures, but be forewarned direct replicas of them are not always possible. #2) Must have shot lists are great, but when you approach your photographer with a list longer than most novels, you have probably gone more than a bit overboard. I always ask my couples to give me a list of family members, especially those who are not immediate family but should be included in the formal portraits. I don't innately know that your cousin on your dad's side is practically like a sister to you and she flew back from Texas just for your wedding and you haven't seen each other in six years, so if you want a photo with her be sure to let me know. This list helps to ensure we get all of the important groupings on the day of the wedding. But when I'm presented with a six page, single spaced, two columns per page list of "must-have" shots it makes me cringe a bit. I can spend my day pouring over a massive list or spend it capturing the day as it unfolds. I have been photographing weddings for over a decade and know my job well. I know that the first kiss as you are announced husband and wife is a hugely important moment on your wedding day, trust me it will be captured and doesn't need to be listed out. I encourage my couples to let me know if anything during their day will be straying from tradition, so I can be prepared to best capture it. Save yourself some time and enjoy your day, rather than focusing your energy on a shot list. #3) I don't know your family. As I mentioned before, I'm not sure who at your wedding are your family members. Do you have siblings? Will grandma and grandpa be part of the formal portraits? Unfortunately, I don't absorb this information via osmosis, though that would be pretty awesome. By creating a list of important family members, you are helping the formal portrait session move along more efficiently. Also, having a personal attendant or someone who is familiar with the families on hand to help point out who needs to be on deck for portraits makes the whole experience easier and flow smoother. After all, it is your day and I want you to enjoy it. Anything that can be done to make it more fun and easier for you is a wonderful thing. #4) I cannot squeeze a couple hours worth of portraits into a twenty minute time frame. As much as I would love to have control over the whole wibbly-wobbly timey-wimey stuff (yes, I'm a Doctor Who fan and a nerd at heart) and be able to accomplish tasks in a fraction of the time, it is just not feasible to do. Formal portraits take time. I try to be a swift and efficient so they do not take any longer than they need to, but the fact exists that it does take time to get each group posed and captured. 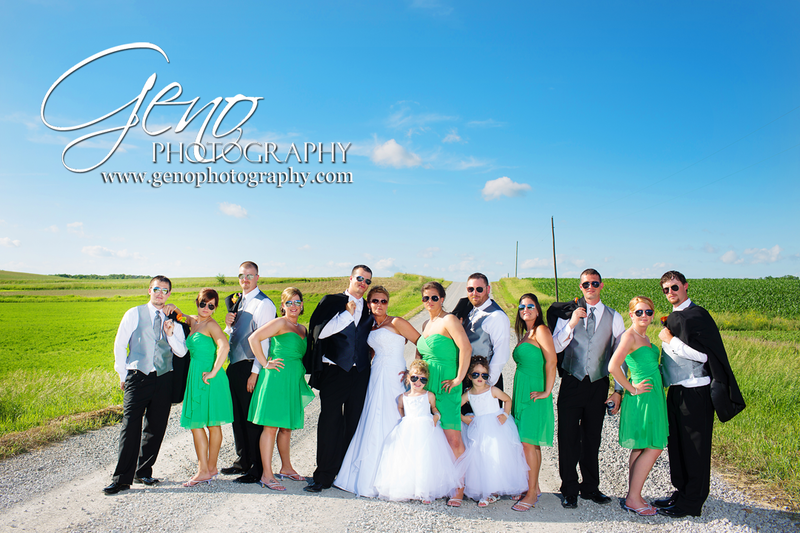 I want to make sure you, your bridal party, and your family look your best. It is important when planning the timeline of your wedding day to set aside time for the formal portraits. Clearly communicate to family when they need to arrive for the portraits to ensure everyone is ready to go when the portraits begin. I cannot photograph people who are not present. It makes everything flow more swiftly when everyone is ready to go. 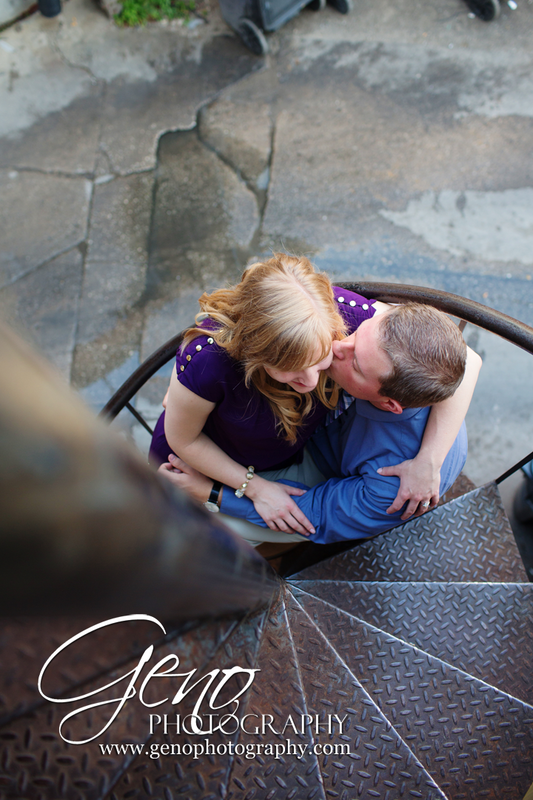 #5) Engagement sessions are so essential to begin building a relationship with your photographer. Even if you have had someone else capture engagement portraits for you, consider scheduling a session with your wedding photographer. 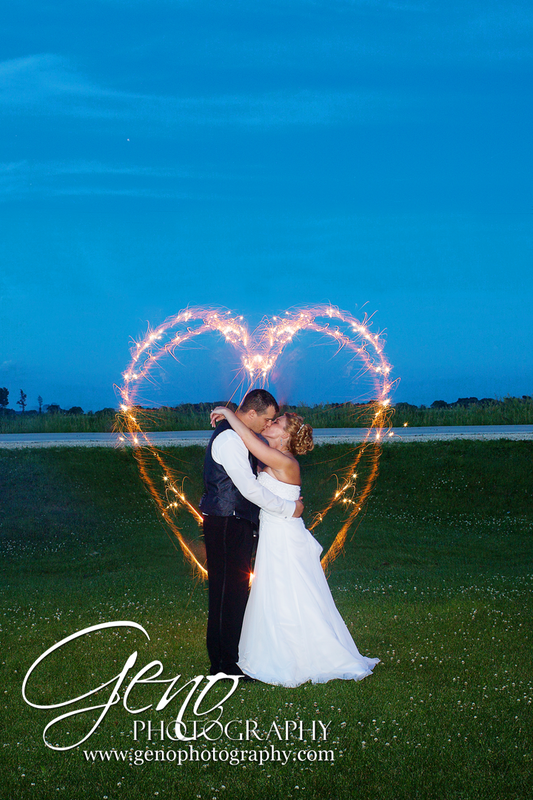 I include a complimentary engagement session with every one of my wedding collections. I want to begin building a connection with you and help to make you feel more comfortable in front of my lens. This way, one the wedding day arrives you are comfortable and confident in your portraits from the minute I arrive.